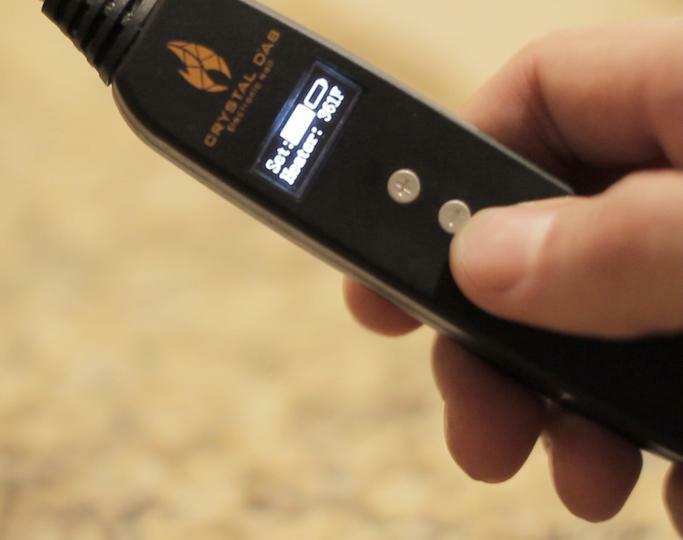 The Crystal Quartz Electronic Nail is an electronic dabber for wax, concentrates and essential oils. 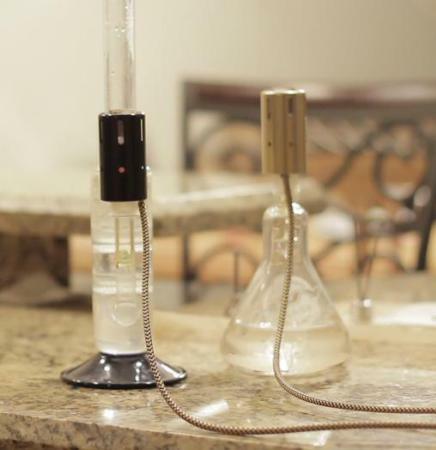 It is user friendly, digitally controlled and easily adapts to your existing water vessel. 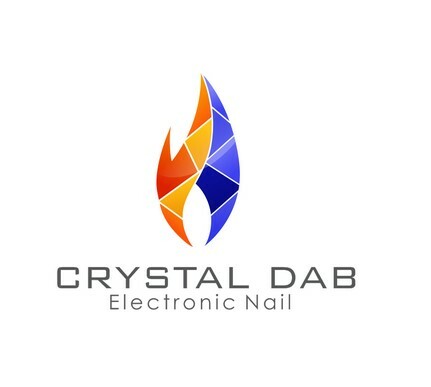 The Crystal Quartz Electronic Nail features a smart slim digital temperature controller that will let the user choose the preferred temperature to Dab and taste the true flavor of the product without the use of a butane torch. 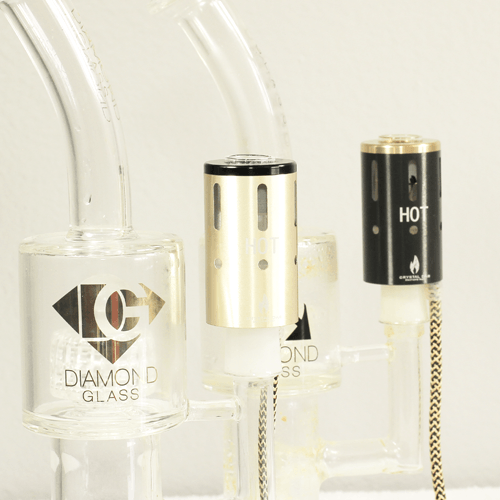 The Crystal Quartz Electronic Nail utilizes a unique high quality quartz glass bowl to fit into your existing water vessel for the most perfect & purest dabbing experience. 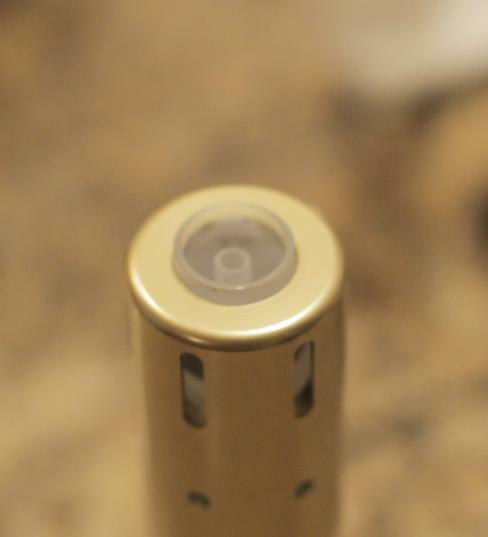 285 points will be rewarded to you when you buy this item.